As responsible pet owners, most of us have the basics down pretty well – a healthy diet, plenty of fresh water and exercise, and keeping our animals up to date with any vaccinations that they need. While many owners may also be watchful of their pet gaining too much weight, for fear of it causing their animal health problems, every pet parent should also take heed of weight loss. This is because unexplained or rapid weight loss can be indicative of an underlying problem that requires veterinary intervention. How do I know if my pet is losing weight? Many of us do not weigh our pets often unless we are proactively trying to monitor their weight. Nevertheless, if you make regular visits to your veterinarian, we will probably speak to you, if there is some concern surrounding your pet’s weight. In the case of cats and dogs, a quick body check can help determine if your pet seems like she is underweight or too thin. However, if you have any concerns that your animal is losing weight, you should seek veterinary advice as soon as possible. Sometimes, changes in your pet’s environment or lifestyle can cause her to temporarily lose weight. This normally rectifies itself within a few weeks, once your pet feels more comfortable. If it doesn’t, then an appointment with your veterinarian is recommended. If you have changed your pet’s food. If the new food isn’t as tasty, or your pet is simply stubborn when it comes to change, she may be eating less which is causing her to lose weight. You should also check that the new food is right for your pet’s breed and size, and isn’t too light on calories, which could also cause her to lose weight. If your animal is suddenly doing a lot more exercise. Perhaps you have started hiking with your dog at weekends, or you are spending longer playing with your kitty each day. If your pet has recently had vaccinations or a new medication, she may be suffering from a loss of appetite as a side effect. If your animal has had any recent stress in her life, such as from a house move, a trip to the vet, or a new pet or person in your home, her eating habits may change temporarily, and she may lose weight. If your pet is nearing her golden years, she may naturally lose a little weight, and this is not normally something to worry about. While there are many innocent reasons why your pet may experience a temporary bout of weight loss, if your animal continues to lose weight, there may be a more serious reason. In these instances, veterinary advice should be sought as soon as possible. Internal parasites. 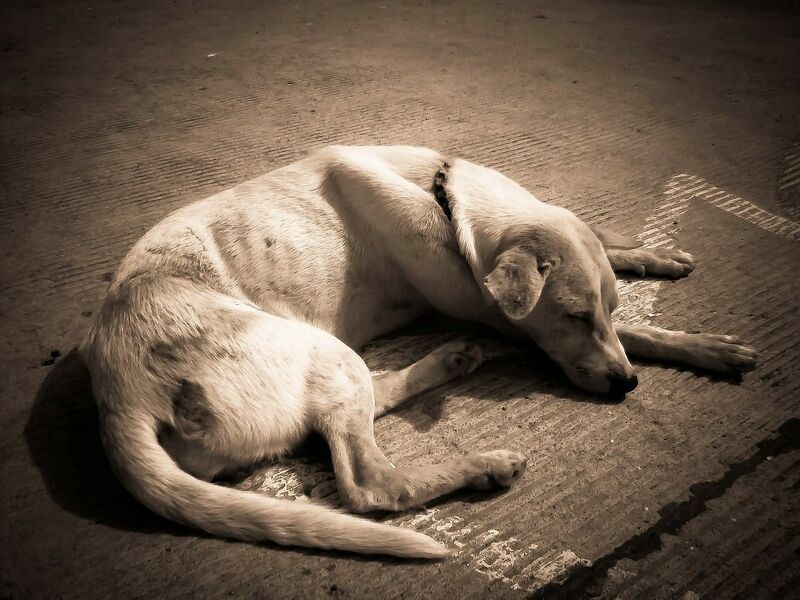 Internal parasites such as heartworms, tapeworms, and hookworms will not only cause your pet to lose her appetite, but she will also have her ability to absorb nutrition from her food compromised, which could put her at serious risk of malnutrition. Some of these parasites can also spread from pets to humans, so immediate treatment should be sought. Thankfully, there are a range of preventative treatments that can protect your pets from parasites, and your vet will be able to advise you which are suitable for your animal. Medical illness. Weight loss is a common symptom in a wide range of different medical conditions including diabetes, liver disease, thyroid problems and gastrointestinal disorders. In order for your vet to diagnose the condition that is causing your pet’s unexplained weight loss, your animal will likely need to undergo a range of tests as well as being checked for any other symptoms. Dental problems. Animals are just as reliant on their teeth for biting and chewing as we are, and broken, damaged or painful teeth can inhibit their ability to eat. Periodontal disease – the most commonly seen dental problem in dogs – can affect the gums, causing infections that can spread to other parts of the body. A dental check-up with your veterinarian should identify if dental problems are the cause of your pet’s weight loss. If your pet is experiencing unexplained weight loss, an appointment with your vet should be a priority. By identifying the problem early, your pet can get the treatment she needs to live a long, healthy life. 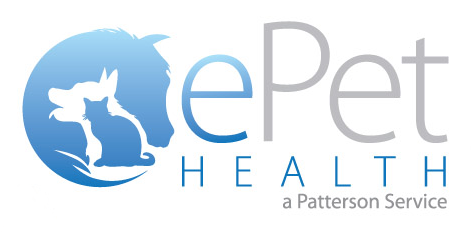 Schedule an appointment with Chaparral Veterinary Medical Center today at 480-595-8600.